ANS/AOS receives multiple requests for mass e-mailings and Surveys and Questionnaires to the membership. We realize that our membership has unique expertise which can further our societal objectives of professional education and advancement of neurotology, however the number of requests for email lists and distribution of surveys was growing. 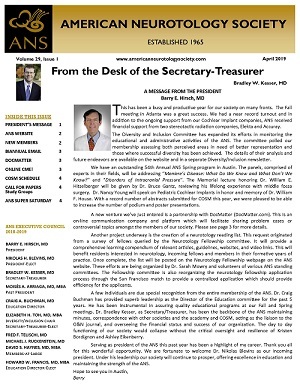 The ANS Executive Council wished to provide our membership access to all of the possible information that they would like without having multiple e-mail become an ineffective tool. To view the October 2018 email blast to members, please click here. NEXT EMAIL BLAST to all members will be sent the 2nd week of May 2019! 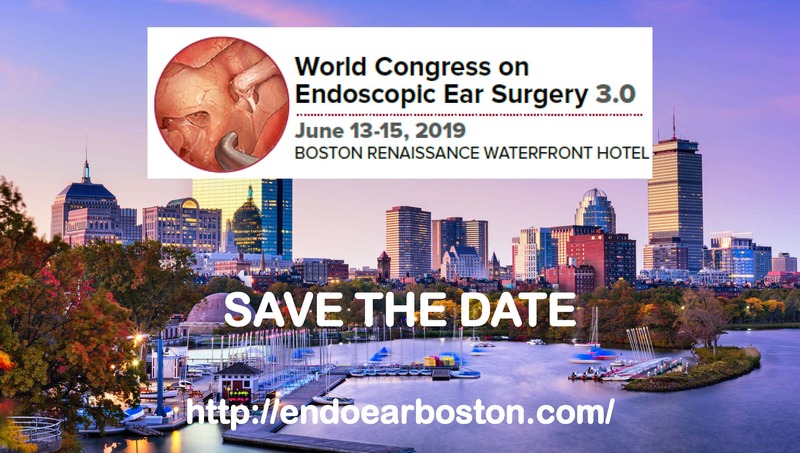 Please submit your request for inclusion in the email by April 19, 2019. Please include brief introductory text as it relates to neurotology/otology and an active, tested survey link. The ANS Research Committee Chairperson will preview all surveys for IRB compliance and relevance to the ANS mission. Updated ABOto certificates available at a reduced price of $60! On behalf of the Board of Directors of the American Board of Otolaryngology (ABOto), we are pleased to inform you that the neurotology subspecialty certificate has been modified to include a phrase that reflects both adult and pediatric neurotology. This change was made to ensure that the scope of practice of a board certified neurotologist is clear, and that both pediatric and adult patient conditions are within the purview of our Neurotology diplomates. This addition will begin with the new certificates issued in 2018. NOTE: The ABOto is undergoing a logo redesign. For board certified Neurotologists that want to reorder a certificate with the new language, this will be available in the Spring. Reorder certificates will still include the original issue date. The price for reorder certificates will be $60. New certificates can be ordered through your ABOHNS login profile under the Services tab. For questions, you can contact the ABOHNS office directly at 713-850-0399.